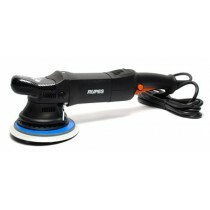 Giving your car the perfect hand polish can be exhausting and for companies that detail multiple cars a day can be a real workout. 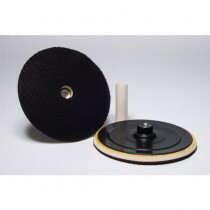 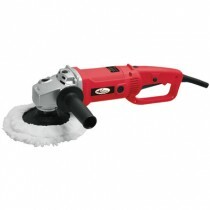 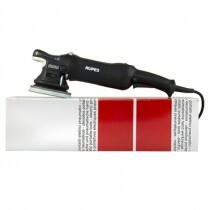 A polishing machine can provide a superior look with much less physical effort. 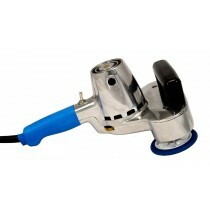 When you need a car to look its best, a polishing machine can make your life quicker and easier. 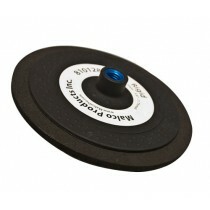 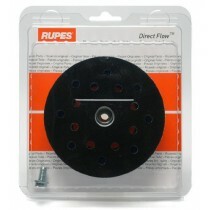 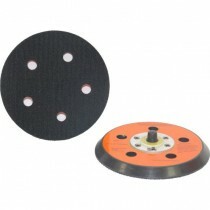 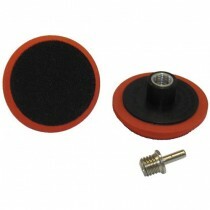 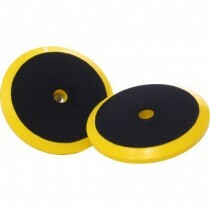 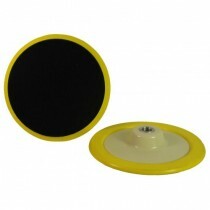 MINI VELCRO BACKING PLATE - 3.5"